Don't deny yourself pleasure today because of what you don't yet know about the future. Play with fire. 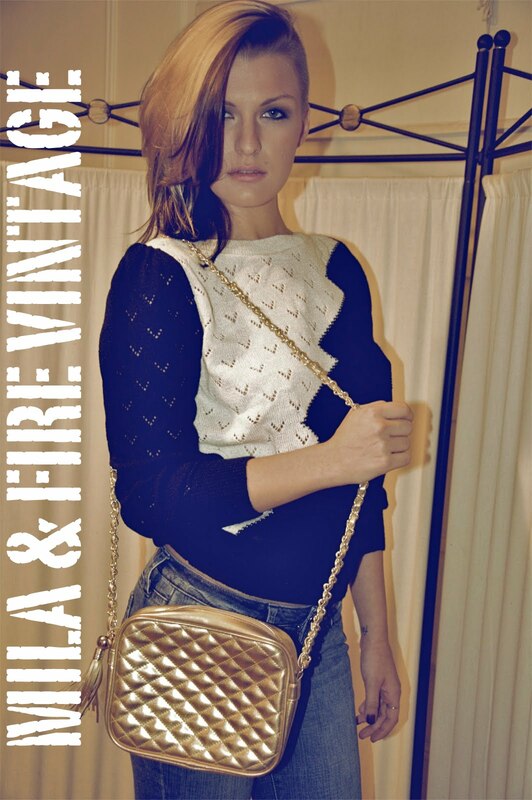 New Mila & Fire Vintage! Hey fire fighters! If you have been keeping up with my somewhat choppy blogging, then you already know that stylist Mila and I launched an ebay store. We are selling eclectic vintage and contemporary finds at amazingly low prices. 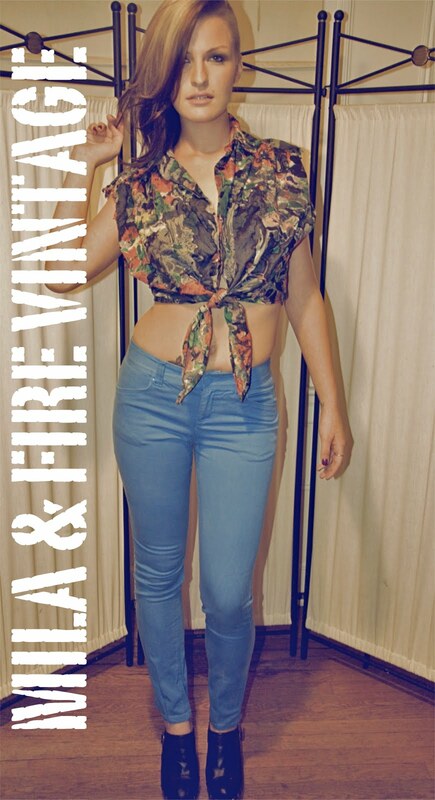 Click here–>Mila & Fire Vintage and check out more items. Huge thank you to out model Anastasia and photographer Avanti Fernandez. We love you guys! This entry was posted on September 8, 2010 at 10:24 am and filed under Mila & Fire Vintage,Mila's Favorites. You can follow any responses to this entry through the RSS feed.